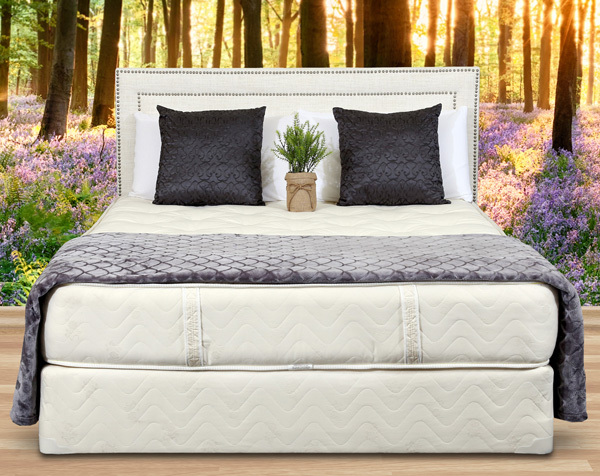 Hi, I’m John McDougall, and I’m excited to share with you six things I think are great about the Prodigy 2.0 Adjustable Bed Base by Leggett and Platt. First, of course, it’s adjustable. but it’s also programmable so you can get right back to your favorite sleeping or sitting positions. It has pillow tilt, so you can fine tune the position of your head as well as your back or legs. It has four USB ports which are awesome to keep your phone and tablet alive and close at hand. It also has a cool massage feature that my wife likes a lot. I love coming into the room and seeing the light on under the bed. That adds a really cool ambience I wasn’t expecting. It also has really great remote, or you can use an app on your phone to adjust it. My wife and I are really happy that we got this adjustable bed base. It’s been great with our new baby and just really fun to watch TV in a comfortable position. The prodigy 2.0 was perfect for us with all the great features, and if you really want, you can get it in a furniture style. Either way you go, you can’t go wrong, and you’re going to love it.